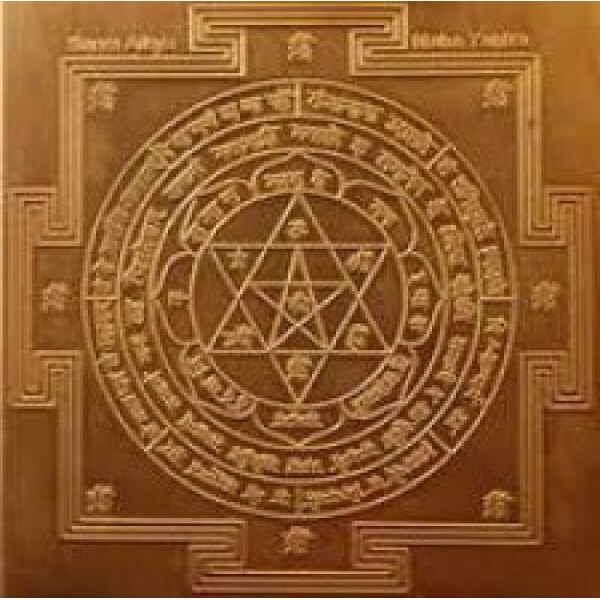 Ashwarooda Yantra is prepared based on Godess Parashakthi. This Yanthram is worn to attract people’s attention and enable to break all the obstacles in your path. 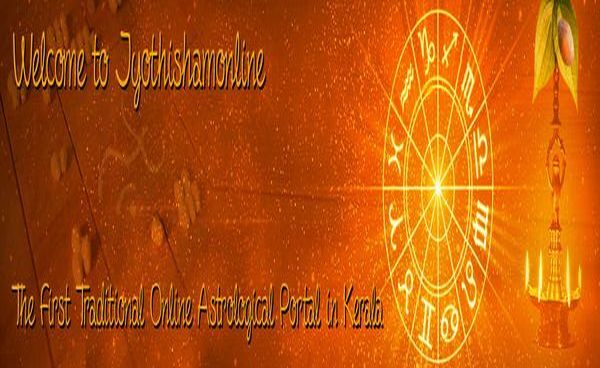 This yanthram brings in both prosperity and public admiration. Also this yanthram is believed to act against black magic, deadly diseases, serpent poison, theft, robbery etc.